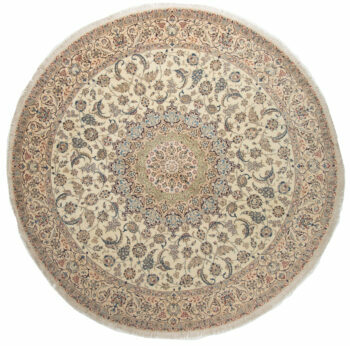 The spiritual home of the floral medallion is probably Isfahan. 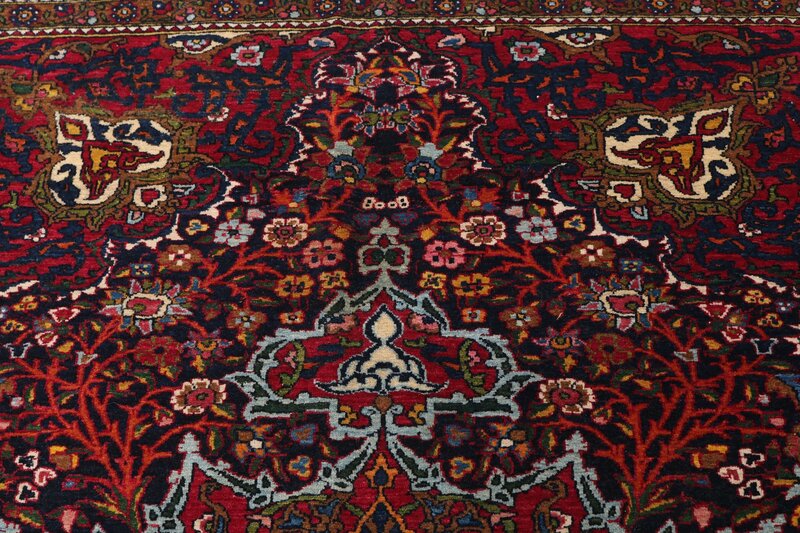 It was here that Shah Abbas established his court in 1595. 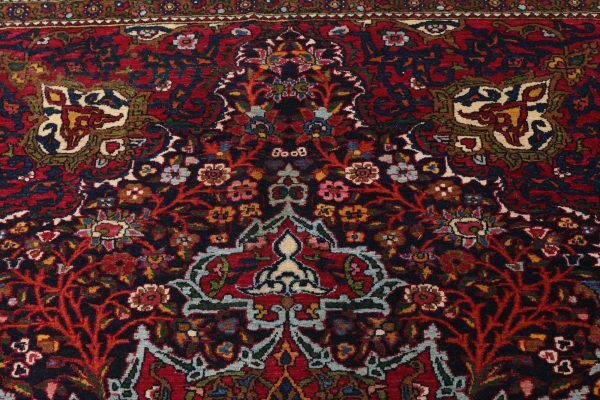 It is here that the magnificent mosques are adorned with brilliant blue and gold tiles that inspired the patterns for the covered grounds of floral carpets. 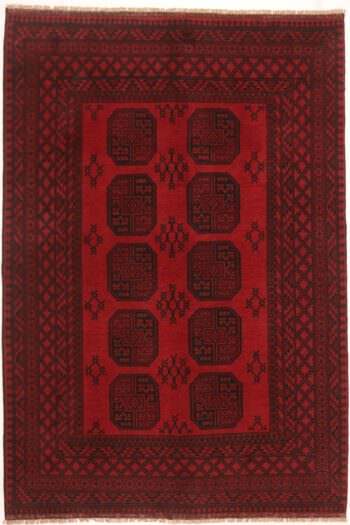 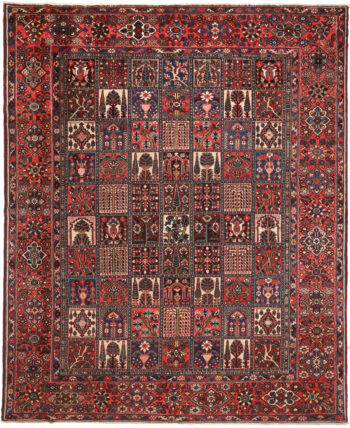 Made from fine local wools and generally woven onto silk warps and weft threads, the most striking feature of many of there designs is the roundness of the central medallion and it’s subdivision into eight or sixteen elaborate segments like a compass rose or star. 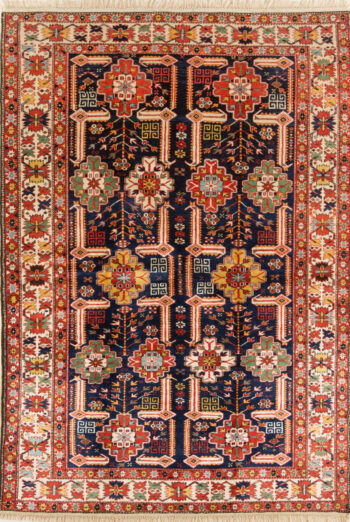 This is one of the features the carpets share with the designs of the mosques. 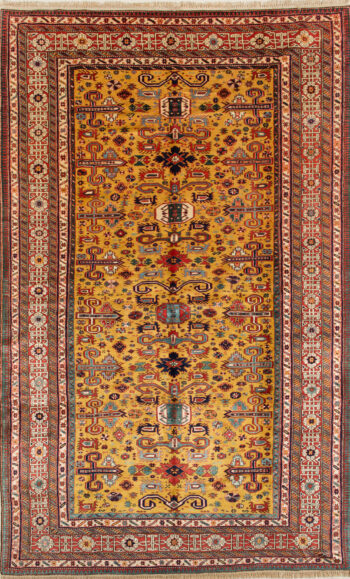 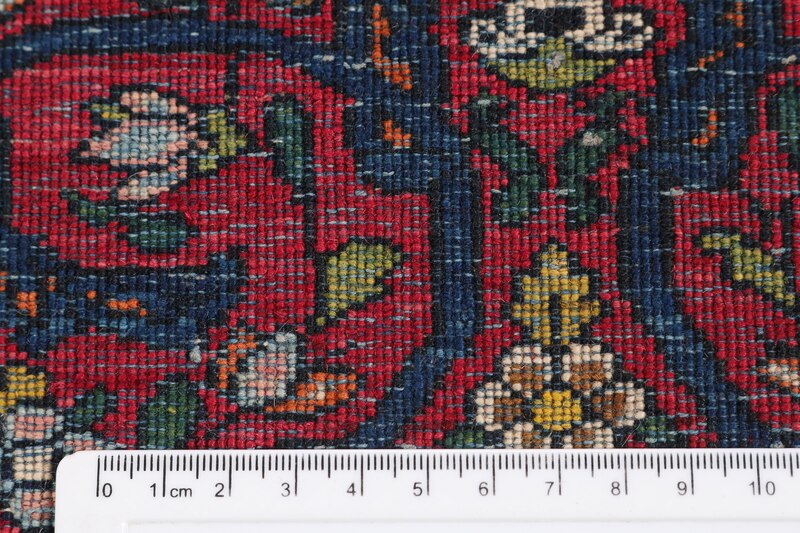 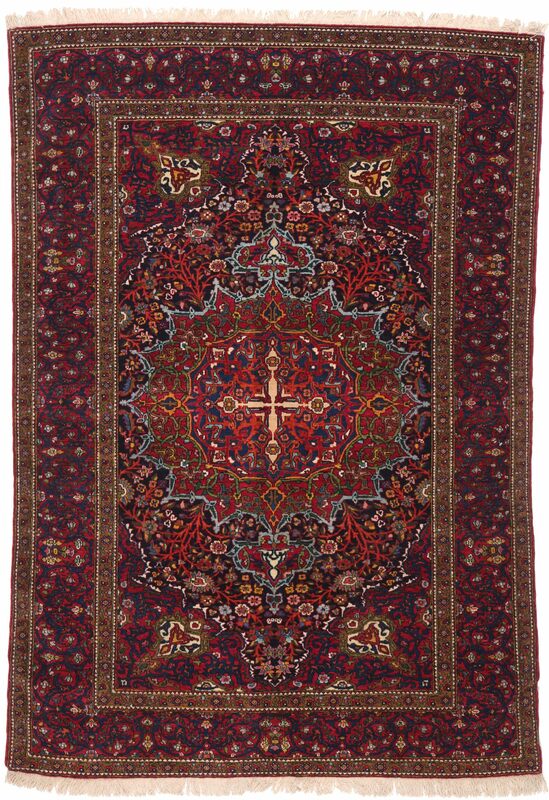 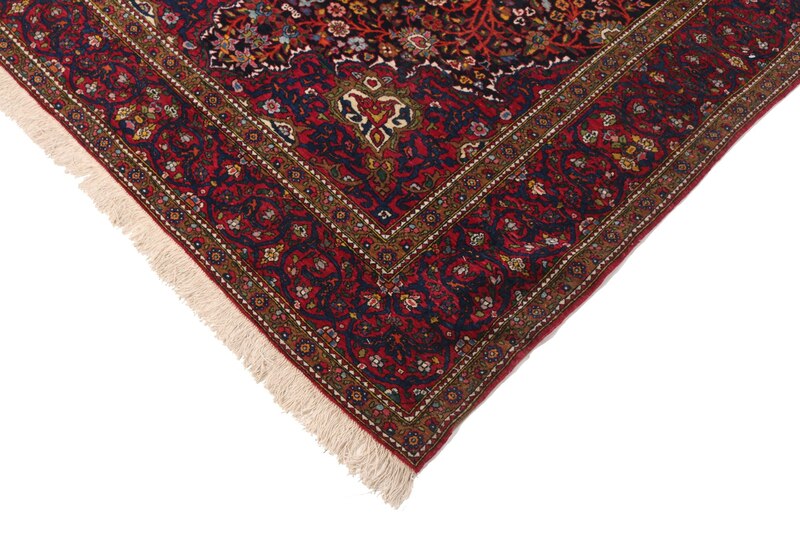 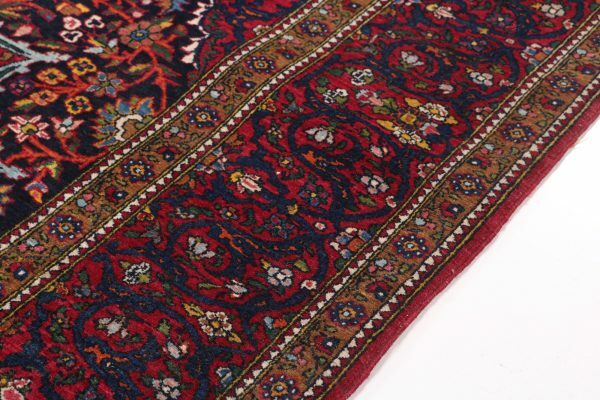 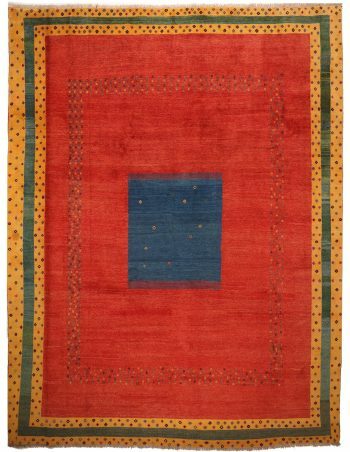 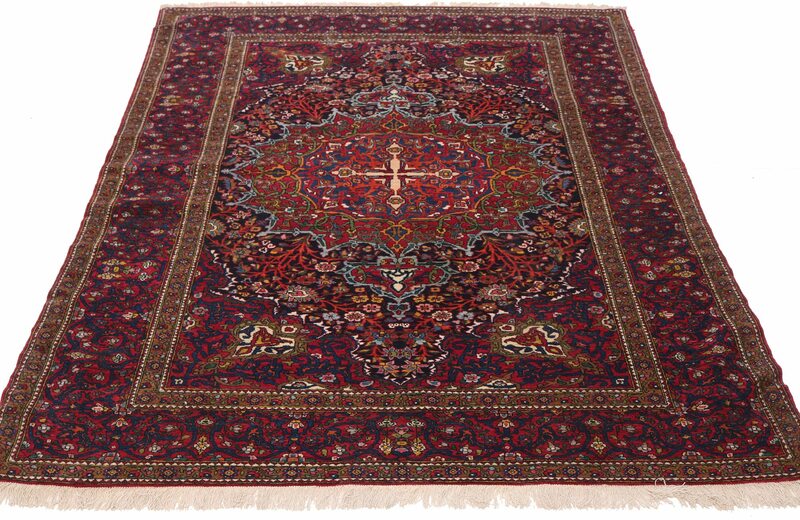 Isfahan rugs vary in quality but generally the finer weave often uses silk in the outlines of the design.